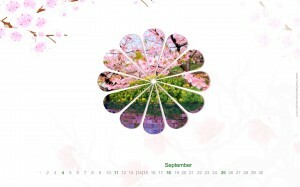 A free screensaver featuring places of interest in NewYork. 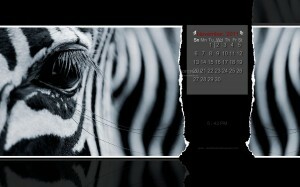 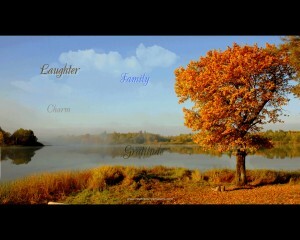 A beautiful wildlife calendar screensaver for your desktop. 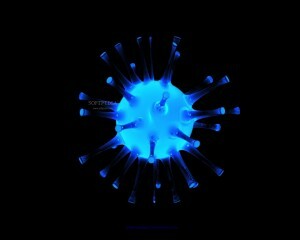 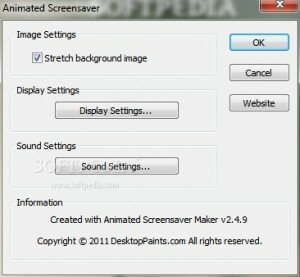 A nicely animated screensaver for everyday use. 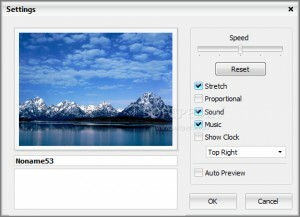 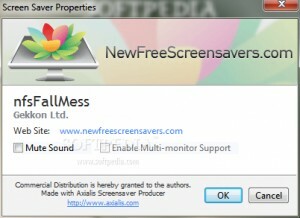 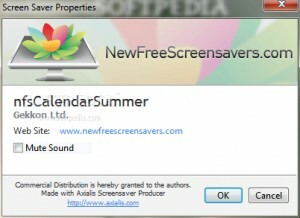 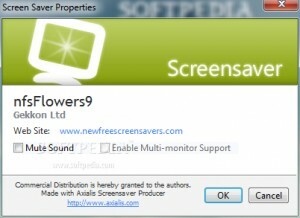 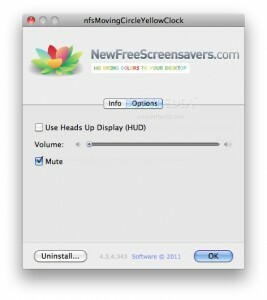 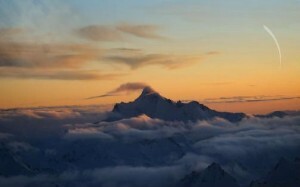 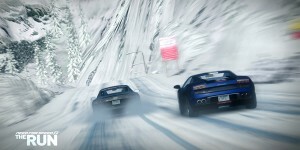 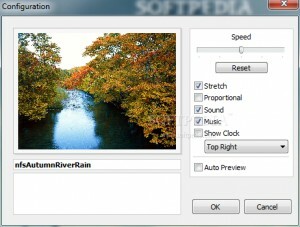 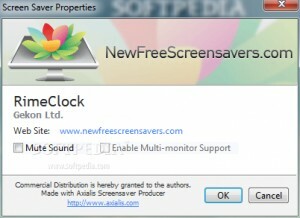 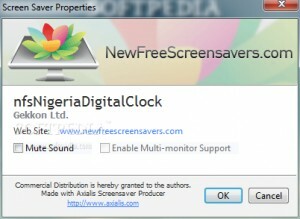 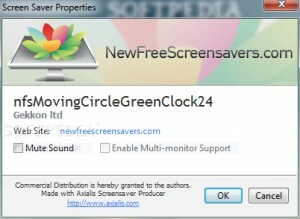 A multimedia interactive and customizable screensaver. 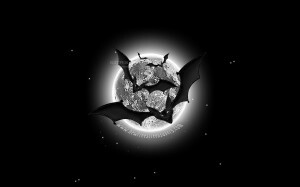 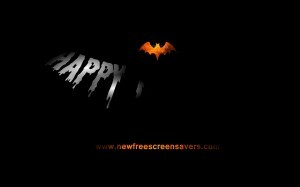 Animated Halloween screensaver for your monitor. 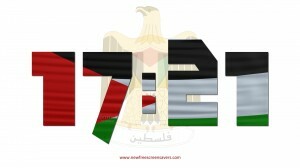 A beautiful digital clock screensaver featuring the flag of Palestine. 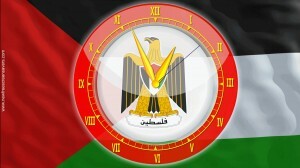 A beautiful clock screensaver featuring the Palestinian flag and coat of arms. 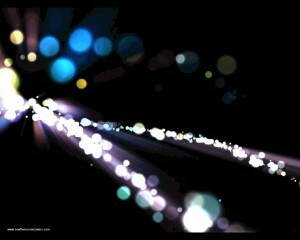 A nicely animated screensaver for Mother's Day. 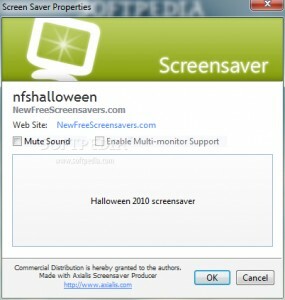 A spooky animated screensaver for Halloween. 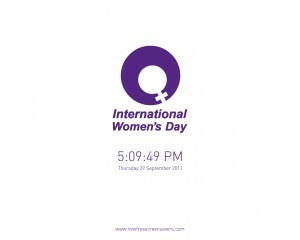 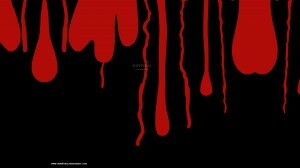 A screensaver dedicated to the International Womenâ€™s Day. 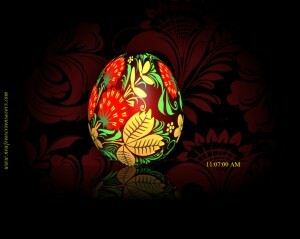 A nicely animated screensaver featuring and egg painted in the Khokhloma style. 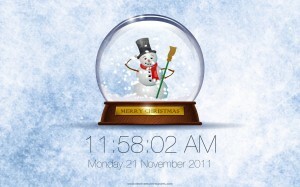 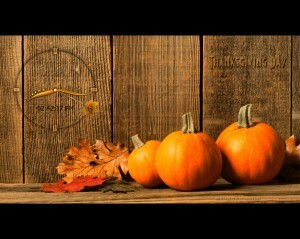 A cute animated screensaver perfect for Thanksgiving day. 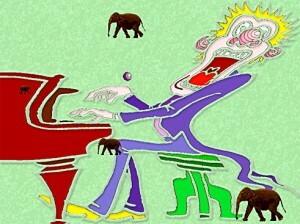 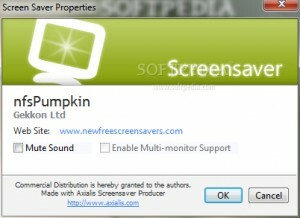 A funny animated screensaver for Thanksgiving. 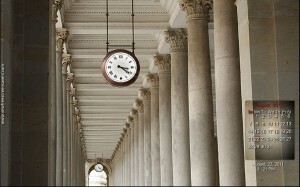 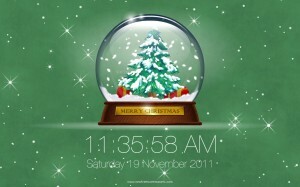 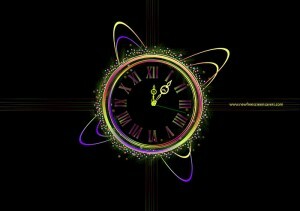 A beautiful screensaver clock for Thanksgiving. 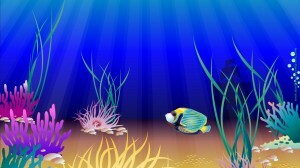 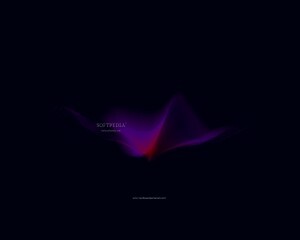 A beautiful animated screensaver to relax you. 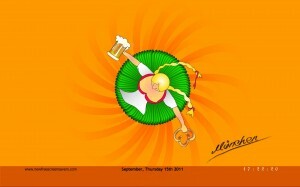 A nicely animated screensaver for Oktoberfest. 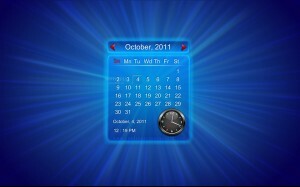 A nicely animated screensaver with an Oktoberfest theme. 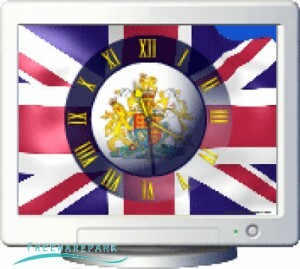 A beautiful clock screensaver featuring the flag of Great Britain and coat of arms. 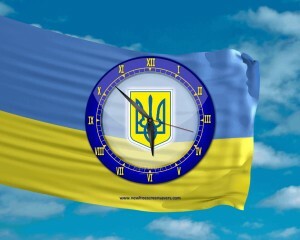 A beautiful clock screensaver featuring the flag of Ukraine and coat of arms. 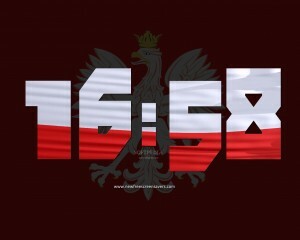 A nice digital clock screensaver featuring the flag of Poland and coat of arms. 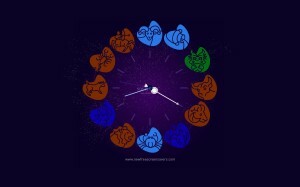 A new zodiac screensaver for your desktop. 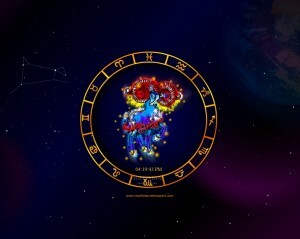 A fresh zodiac screensaver for your desktop.